Delicious snacks don’t have to be full of artificial ingredients, preservatives and contain no nutritional value. Which is why we offer flavorful-all natural-kettle roasted nuts with no preservatives, ever. We offer free shipping on every order! We want nothing to come between you and our delicious, healthy nuts. 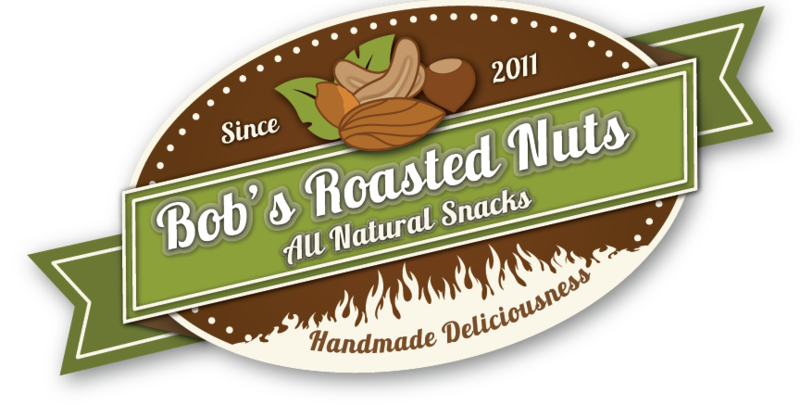 Snack with peace of mind knowing that our nuts are never made with artificial flavors or perservatives! Learn more about our mission for the highest quality snacking. We’re nuts about you, our customers, because you are helping us support our service members & their families with your purchase of our snack pack line. You may have seen us around! We have had the privilege of being featured on The Everyday Show with Chris Perente and Kathie J as well as in the Vail Beaver Creek Magazine.